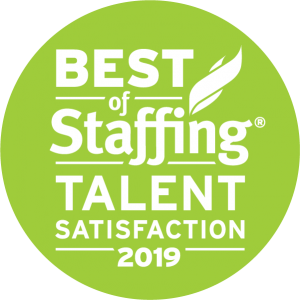 For the third consecutive year, Motus Recruiting and Staffing, Inc. has been honored by ClearlyRated as a 2019 Best of Staffing® Talent winner for providing superior service to job seekers. 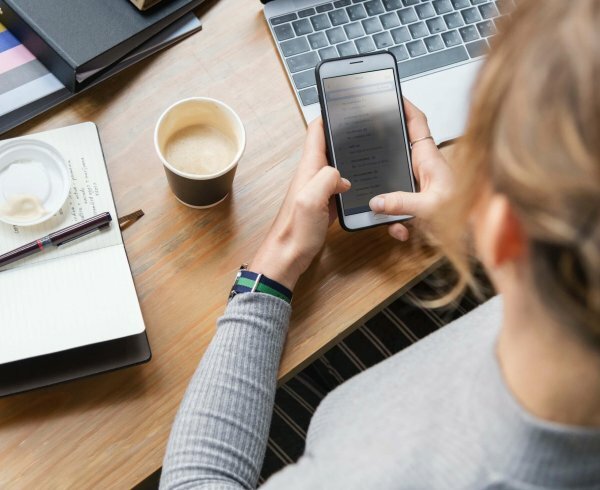 Presented in partnership with CareerBuilder, less than 2 percent of all staffing agencies in the U.S. and Canada have earned the Best of Staffing Award for service excellence. 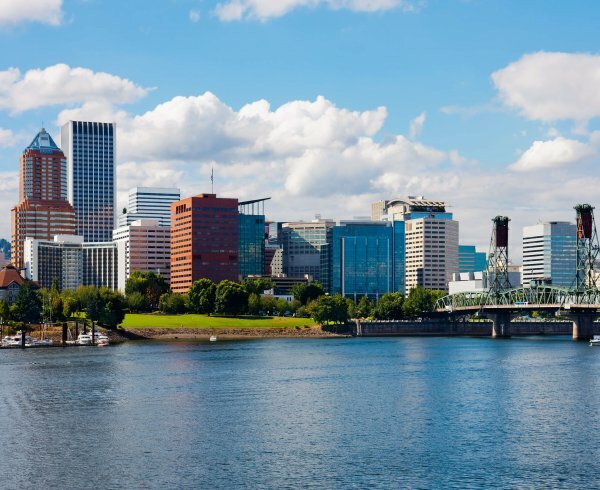 As one of the top job placement firms in the Pacific Northwest, Motus specializes in professional services, technology solutions, and executive search, while remaining committed to educating organizations on the importance of diversity, equity, and inclusion when hiring, promoting, and supporting employees. 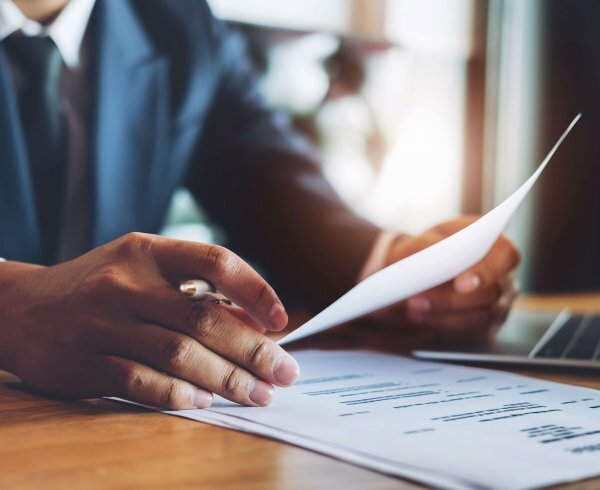 Motus received satisfaction scores of 9 or 10 out of 10 from over 53 percent of their placed job candidates, significantly higher than the industry’s average of 45 percent. ClearlyRated’s (formerly known as Inavero) Best of Staffing® Award is the only award in the U.S. and Canada that recognizes staffing agencies that have proven superior service quality based entirely on ratings provided by their clients and job candidates. Award winners are showcased by city and area of expertise on ClearlyRated.com – an online business directory that helps buyers of professional services find service leaders and vet prospective firms – based exclusively on validated client and talent ratings and testimonials. 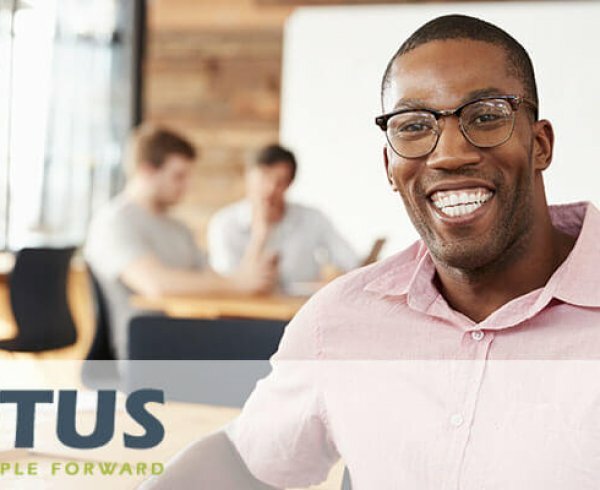 Founded in 2006, Motus Recruiting and Staffing, Inc is a competitive, community-oriented recruiting agency providing solutions in human resources, executive search, recruiting, and staffing. 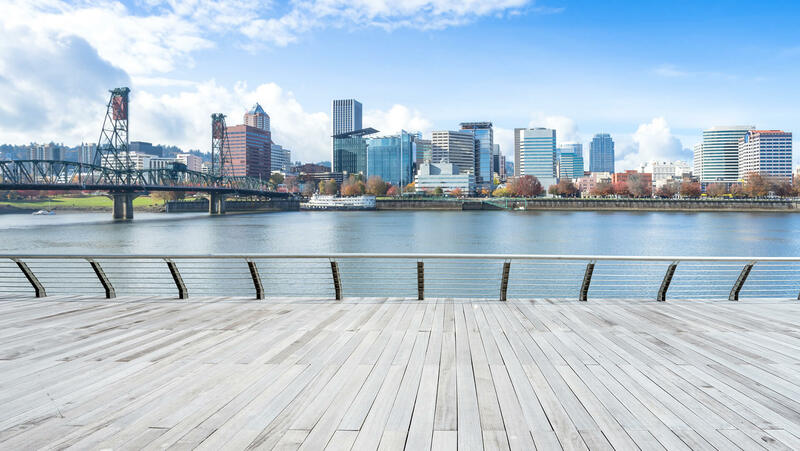 As one of the top job placement firms in the Pacific Northwest, Motus specializes in the healthcare, energy, higher education, insurance, engineering, technology, and financial service industries. 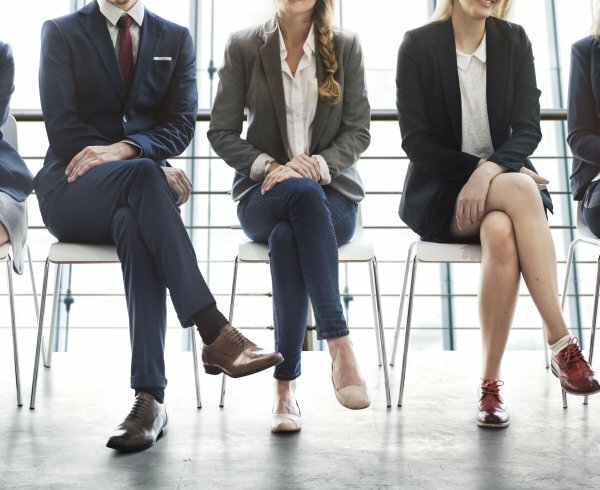 Motus is committed to educating organizations on the importance of diversity, equity, and inclusion when hiring, promoting, and supporting employees. The Motus family of companies includes Motus Recruiting & Staffing, Inc, Motus Technology Solutions, LLC, and Motus Executive Search.